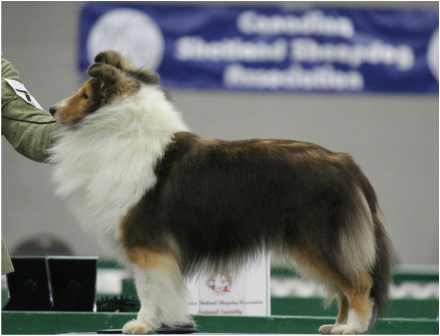 KITTY IS HIGH IN TRIAL AT THE CSSA NATIONAL HERDING COMPETITION!! Scores a 93 from the Intermediate Class! Kitty earns her Novice Obedience title with a 196.5, 194.5 and a 194.5. She pulled off these scores even with a couple of no sits. She completes her Rally advanced title with 2 perfect 100 scores.